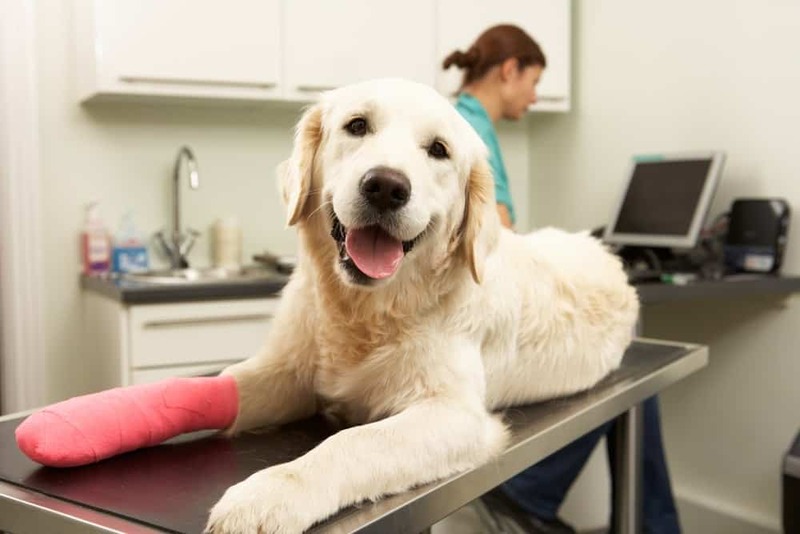 Should You Purchase Pet Insurance For Your Dog? We love our dogs like family and will do whatever we can to keep them happy and healthy. 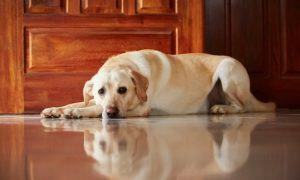 When it comes to their health, there is always the question of whether to purchase pet insurance. Of course, we never want to be stuck with a big medical bill that we can’t afford to pay. 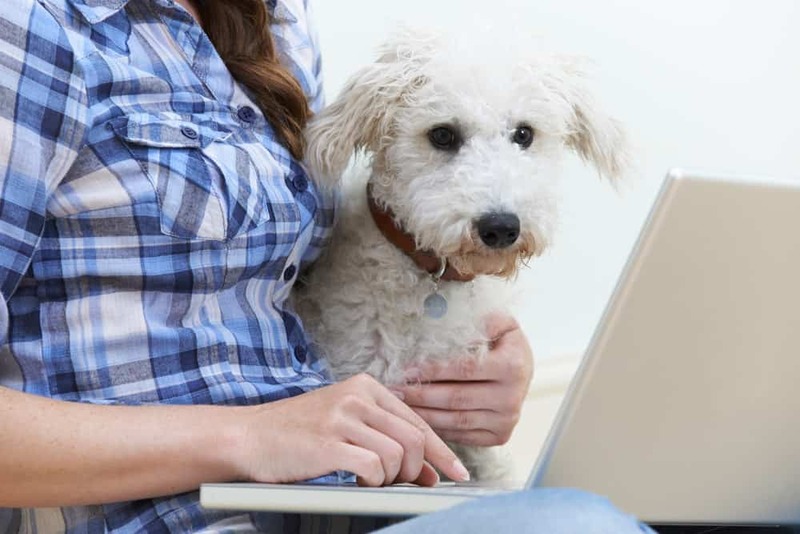 So, ultimately, should you purchase pet insurance for your dogs? 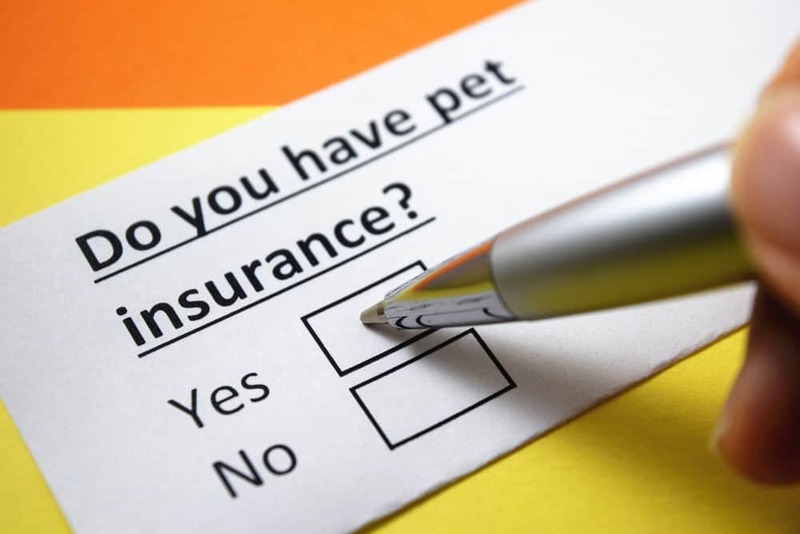 Different pet insurance plans offer different coverage and scenarios. Some offer accidents only and injuries while others include injuries, and genetic or hereditary conditions. The more comprehensive the coverage, the more ailments and/or conditions that are covered, but at a higher expense. 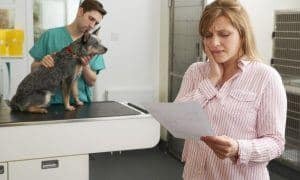 Even if you do have pet insurance, routine checkups usually aren’t covered, so you’ll still pay for those out of pocket. Certain hereditary/genetic conditions may also not be covered; be sure to check each policy’s specifics carefully. 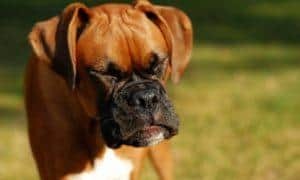 If you are paying the premium each month, don’t be surprised when you go to your vet for your dog’s annual check-up and you have to pay the entire bill. Most insurance companies only offer vet visit reimbursements if you have an additional wellness policy to cover routine care. 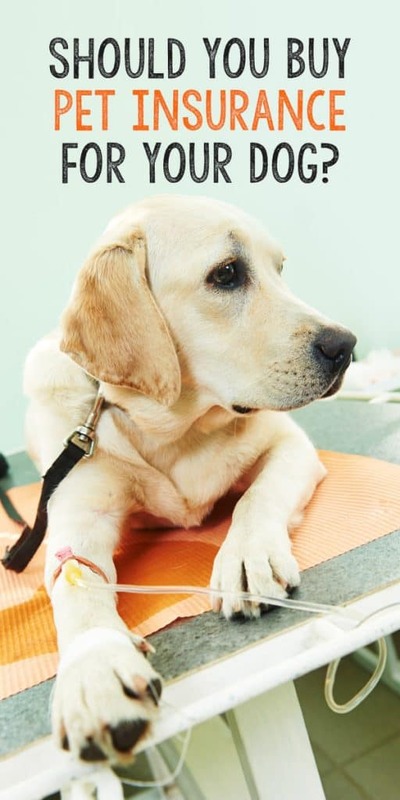 There are many costs associated with pet insurance which should be taken into consideration. 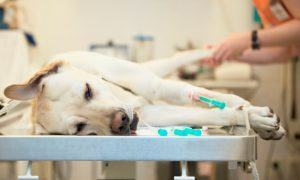 Pet insurance really is for the unexpected illness or medical costs that can become unreasonably high. This is when the cost of pet insurance is more than worth it. It’s important to make sure that the reimbursement is based on the final total costs of the bill. Make sure to know what is covered in your plan. 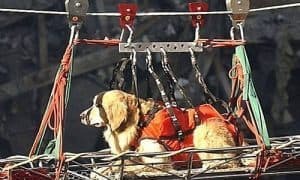 Also, try to choose a plan that has unlimited coverage so you are not reaching a ceiling each calendar year should you have multiple incidents for your dog. While individual costs will vary based on your pet’s breed, age, health, where you live and the policy you choose, the price of pet insurance can range from $25 to $70 for dogs. If you do decide to get pet insurance, enroll your dog when he or she is young when policies are cheaper and before they have any ailments. Talk to your vet to get an idea of your pet’s potential breed-specific health problems and see if they have a recommendation. If you decide to choose catastrophic coverage (generally the best cost-to-savings option), spring for the highest deductible you can afford. Make sure to go or a policy that has a high annual or even better unlimited benefit schedule. 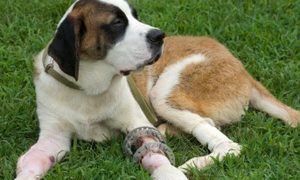 Pet insurance is ultimately for the unexpected because you can never predict what would happen to your dog. And, of course, you never want to be left with a huge medical bill and no way to cover it. 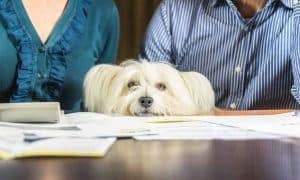 If you decide to buy pet insurance, make sure to take a look at the list of The Best Insurance Companies of 2018 for your dog. 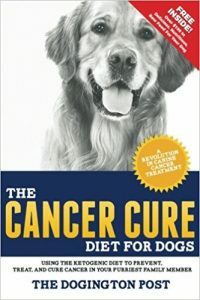 Lisa Fimberg is the founder of Petpav.com an on-line magazine with articles on dog health, reviews and news! When she isn’t writing articles for the site, you can find her at the gym, running or helping out at the local shelter!